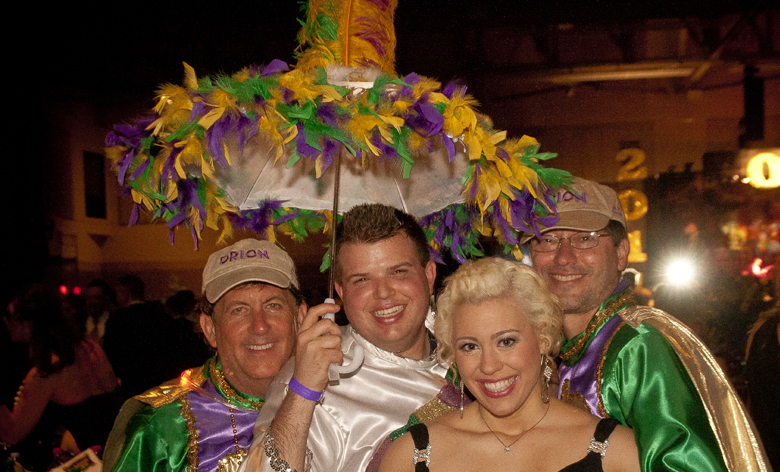 Join us in 2019 as the Krewe of Orion rolls in downtown Baton Rouge with the theme, “Orion Is On a Roll”. Guys, do you want to become a member and ride with us? Well, complete our Membership Application and if you are approved, you’ll be notified to submit your payment. We are always looking for new members!